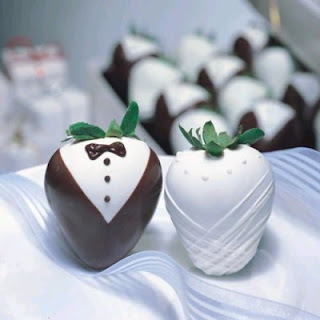 At my senior prom there were chocolate covered strawberries that were decorated to look like tuxedos. 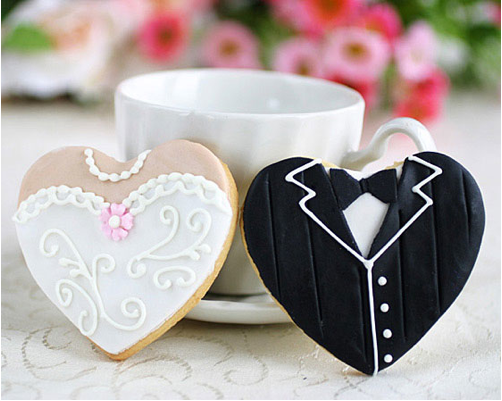 Like these, but without the wedding version sitting next to them. They were probably the first really crafty food I had ever seen, other than cute cupcakes, and it very well might have been where my obsession started. 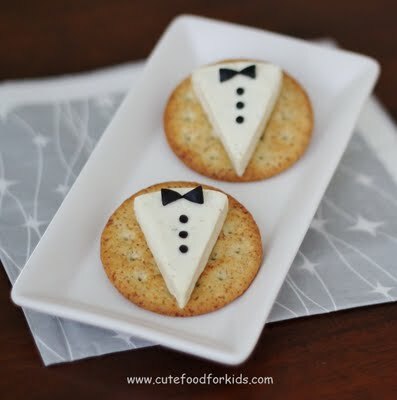 So I have a soft spot for tuxedo themed treats, like the super cute cheese and cracker tuxedo from Cute Food For Kids. 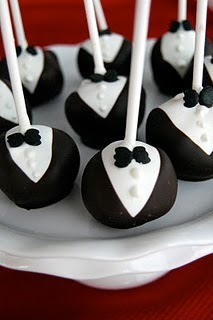 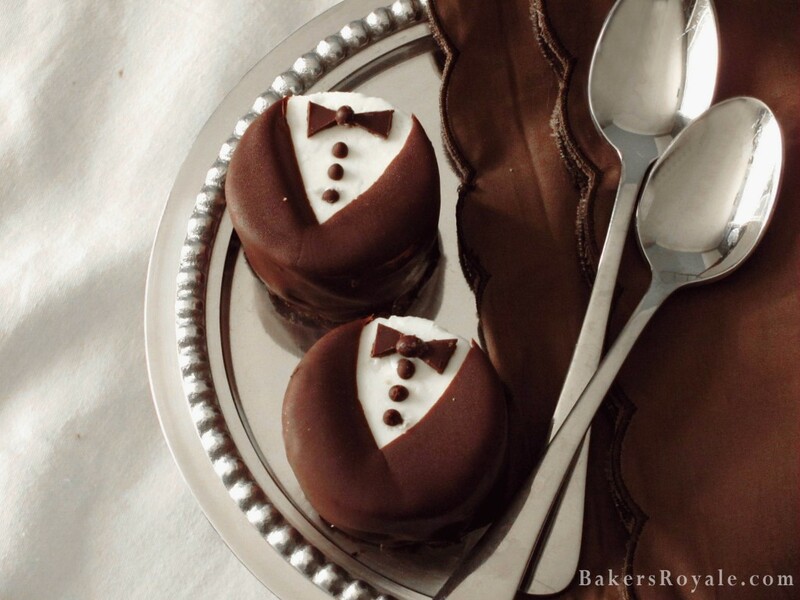 Here are some other cute tuxedo themed treats that I love, in case you have an Emmy party in your future. 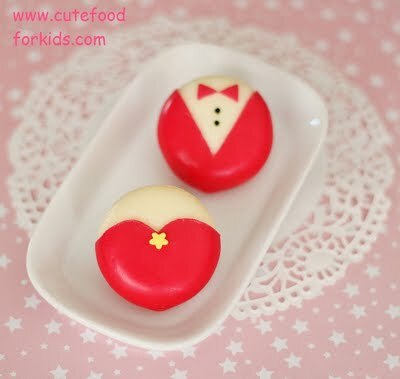 Another one from Cute Food For Kids, this time just the cheese, not cracker!